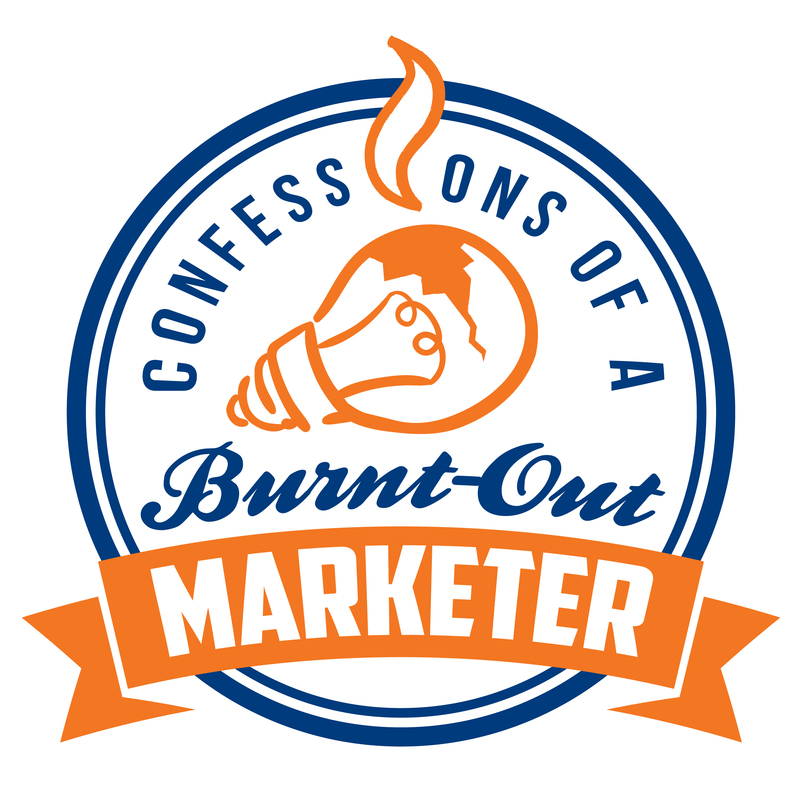 In this episode of Confessions of a Burnt-Out Marketer, I talk with Jack Kosakowski, the CEO of the U.S. Division of Creative Agency. Creation Agency is a full-scale marketing and advertising agency based in London and the U.S. 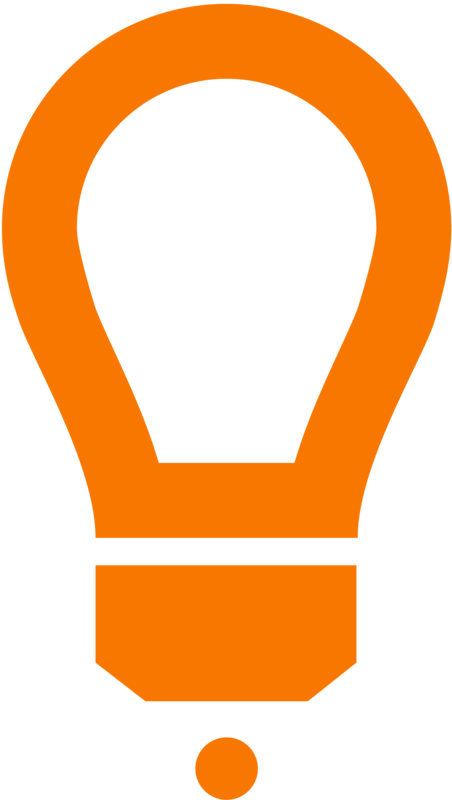 Creation Agency specializes in helping businesses deliver sales activation and executes inbound marketing programs for B2B companies. Jack has an awesome background in marketing automation, entrepreneurship, sales, and leadership. Jack is passionate about helping businesses see the big picture of how too much technology can be bad for their business and more importantly how aligning sales and marketing is critical for any marketing campaign to be successful. You can learn more about Jack and his company by clicking here for his website and follow him on Twitter and LinkedIn. Jack and his company are based in England, with a U.S.-based presence and operate with over 40 employee’s.